The most asked for service on the Yomillio platform is the connect that our members are asking to other SME businesses who may be their potential customers. In order to do this, the Artificial Intelligence engine that does the matching to find the right buyers needs data on what you sell, your sales channels, and the profile of the companies and/or customers who are your buyers. After analysing the sales processes of member businesses, we’re sharing this list of the most effective online sales strategies for SMEs. 5. Content marketing If you are too busy to do SEO, social media, emails and websites, then skip all of it. New business opportunities through AI-powered matching. 1. Web search: Today, no matter what kind or size of SME you are, the single most important source of new sales leads and customers is Google. Getting more search traffic takes time and a planned SEO campaign. It can take anywhere from 6-12 months, and it’s an ongoing effort after that. If you don’t want to wait that long, then you should consider paid ads. This can be done through an SEM (search engine marketing) campaign on Google Adwords that will put your ad at the top of the search results for specific queries. 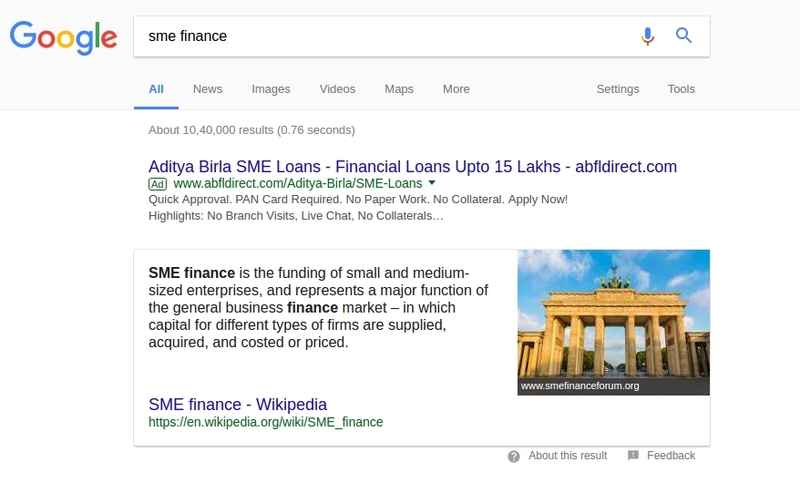 For example, a search for ‘SME finance’ shows an ad by Aditya Birla SME Loans of up to Rs.15 lakhs. You can choose the keywords you are interested in, and have your website show up at the top like this. Interested in setting up a paid ad campaign to see your website first in Google? Contact Yomillio now, and we’ll connect you to an SEM expert who will design and run the campaign for you. 2. 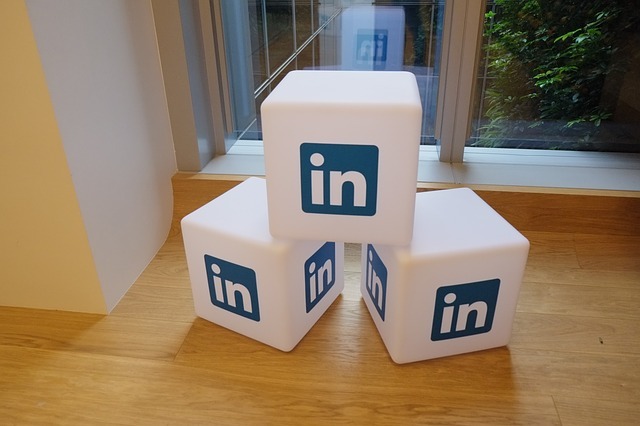 LinkedIn: LinkedIn is the world’s largest B2B network, and it has a sizeable reach (over 37 million) into the Indian business community as well. If you’re not on LinkedIn, then now would be a good time to join, create a personal profile and a business page as well. Start establishing connections on LinkedIn with the people and businesses who are your customers and important business leaders in your industry. You can also use LinkedIn Sales Navigator (paid feature) to directly send private messages to anyone on LinkedIn who is not connected to you. These InMail messages sent within LinkedIn are thrice as likely to get a response compared to an email. 3. 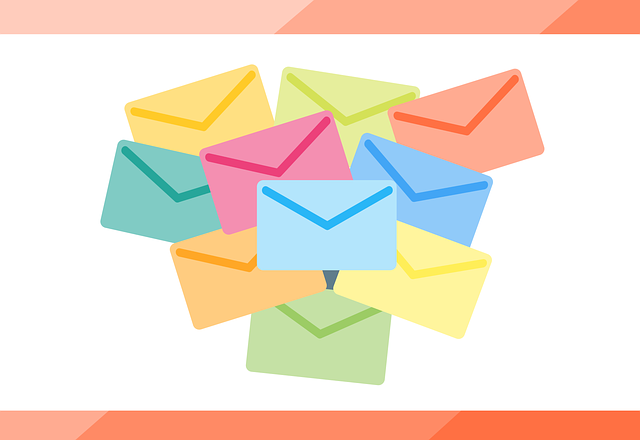 Email marketing: Speaking of sending emails, an outbound email drip campaign is still the most cost-effective marketing strategy for generating leads. You need a contact list of prospects – businesses and potential customers to whom you can introduce your company, brand and product, and get them to come to a buying decision by engaging them with a series of emails over a few months. Start by signing up with a free email list management platform such as Mailchimp. Add all the emails, leads and potential buyers you have as subscribers into Mailchimp. Assuming you have their permission to send them newsletters (use opt-in or opt-out settings), you’ll be able to get a fairly decent conversion rate. According to Ali K Chishti, Journalist and Security Analyst at Freelancing, your email marketing conversion rates are good if you’re getting 5-6% on inbound, or 2-3% on outbound. This is the best way to get a steady pipeline of leads that you can turn into sales, all without spending any money on marketing. 4. Referral marketing: There’s only a limited number of sales calls and meetings you can do in a day or a week or month. At the other end, you may not even know of some existing purchase requirements in your industry. But you can build a network of referral providers and existing customers who will pass on all such leads to you. If you are unsure of how to do this, make use of referral program software that will automate the entire process of referral signups, lead tracking, commissions and payments. 5. Content marketing: This is about generating leads and sales online, using content that you publish on your own business website and on other sites and blogs. It comes down to getting search traffic for your website pages for specific pages and keywords. It’s a complex and lenthy process that can take 6-8 months. Again, if you are interested in setting up a content creation and marketing campaign to see your website rank well on Google? Contact Yomillio now, and we’ll connect you to an SEO expert who will design and implement this campaign for you.